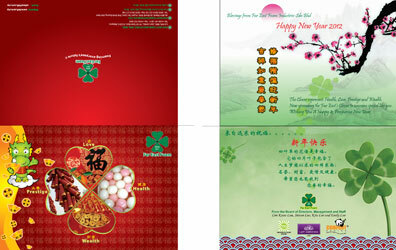 © 2011 Far East Foam Industries Sdn Bhd. All Right Reserved. Site designed by www.only2designers.com.